Video game publisher Idea Factory International, known for releasing the Hyperdimension Neptunia games, have announced plans to release Date A Live: Rio Reincarnation to North America and Europe in Summer 2019 for both PlayStation 4 (retail & digital) and Steam. 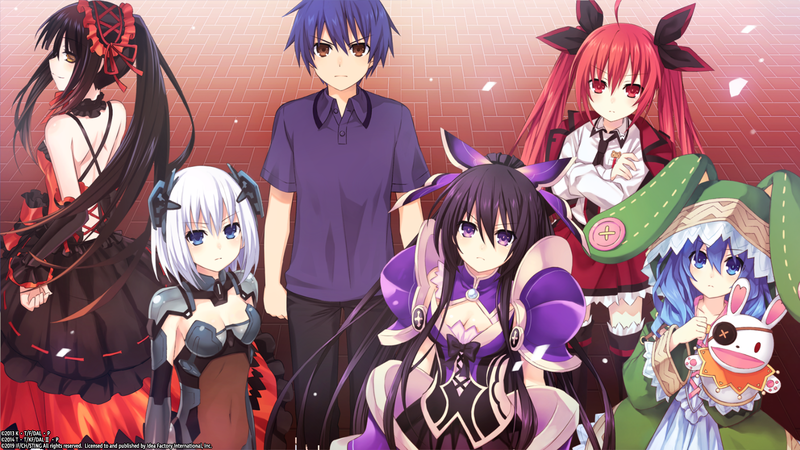 Date A Live: Rio Reincarnation is a collection of visual novels previously released on other PlayStation consoles/devices – Date A Live: Rinne Utopia, Date A Live: Arusu Install, and Date A Live Twin Edition: Rio Reincarnation. The first two visual novels were originally released on PlayStation 3 while the third visual novel was on the PlayStation Vita. 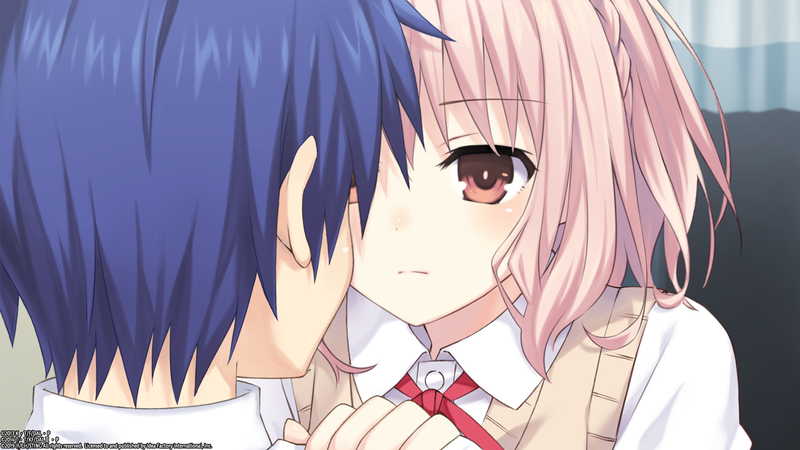 These games are based on the light novel franchise written by Kōshi Tachibana and illustrated by Tsunako; which eventually received two anime seasons, a theatrical film, and an upcoming third anime season due to air in January 2019. There are currently 19 light novel volumes released and on-going. The visual novel collection will also feature in-game bonus extras such as the music featured in the drama CDs and special books that will allow you to page skip and zoom in/out. Due to recent changes in Sony’s policy, the PlayStation 4 version will have event scenes and illustrations modified in the western release, however the Steam version will be completely uncensored. The visual novels also feature original characters including Rinne Sonogami (voiced by Kana Hanazawa), Maria Ars (voiced by Suzuko Mimori), and Rio (voiced by Ayane Sakura). The popular visual novel gets another console release in Japan, with a twist!